Sylvan Elf Tears, Dreamweaver Chronicles – the first of a YA Fantasy series. The saga opens in the peaceful and beautiful land of Rylyna, where two brothers live with their parents on a farm. The boys dream of adventure, and it literally comes knocking at their door one winter’s night. Whispers of war are travelling throughout the land, telling of an evil ruler plotting to overthrow the rest of the Nine Nations and bend them to his dark will, killing and wiping out all that is beautiful, peaceful and free. Adventure and honor beckon the boys, as they find the perfect horses to train, and they in turn are trained to fight by a great warrior-hero. On their journey to war, they meet new creatures, forge friendships, and find themselves fighting for their lives. 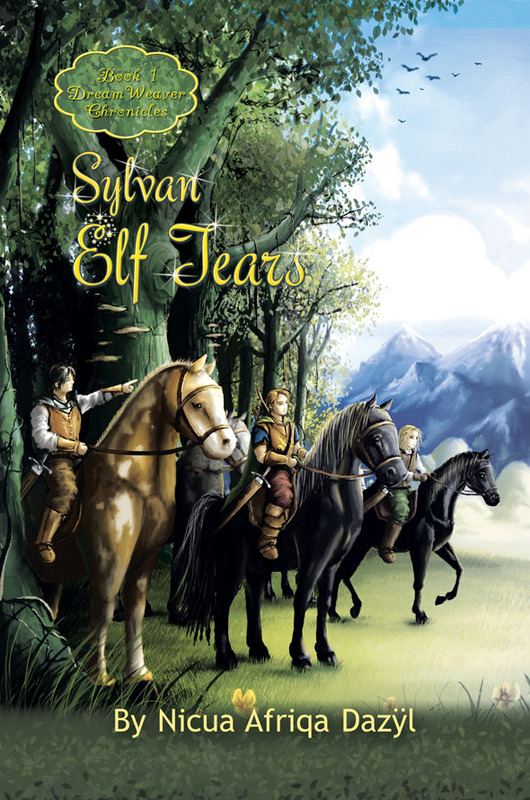 Sylvan Elf Tears uncovers secrets and builds new futures as the boys – forced to suddenly become men – must find strength, trust, and hope to survive what is to come. Available on Amazon and The Book Depository. Signed copies availabe for order from the Author. Futuristic, fantasy, sci-fi, romance and friendship themes. 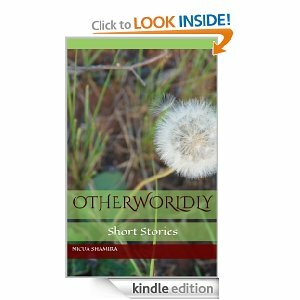 Available on Kindle from Amazon. Hi! 😀 thanks for visiting! I Feel the Need, the Need to Read says Hi!